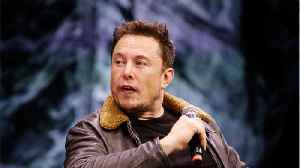 According to Business Insider, Tesla shares fell as much as 5% Friday as Wall Street analysts were underwhelmed by the electric-car maker's unveiling of its Model Y SUV. 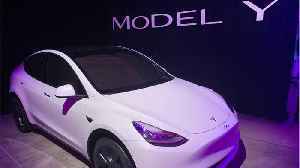 Some analysts were concerned that the Model Y could claw demand away from the Model 3. 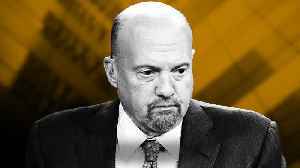 Emmanuel Rosner, an analyst at Deutsche Bank, said in a note to clients on Friday, “Overall, we found the event somewhat underwhelming with no major surprises. 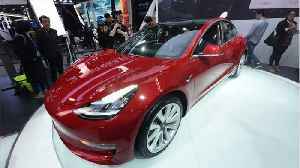 Business Insider reports Tesla has begun delivering the $35,000, base-price version of its Model 3 sedan. 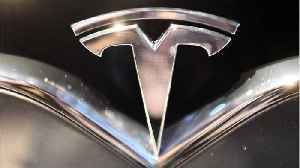 Tesla reported first-quarter earnings on Wednesday that missed Wall Street estimates. 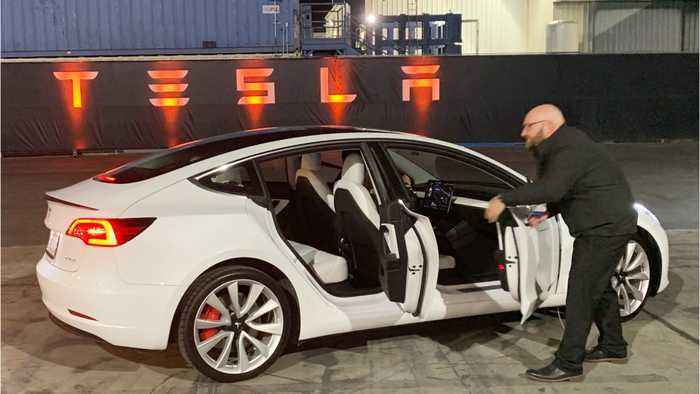 Model S and X sales dropped drastically in the quarter. 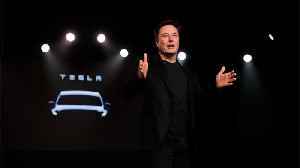 CEO Elon Musk said that's not due to cannibalization from.. According to Markets Insider, Tesla shares slipped in after-hours trading by 2-percent. 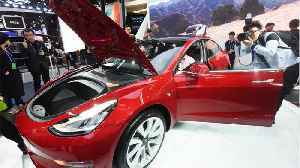 The electric car maker reported its first-quarter results that missed analyst expectations for profits and sales.. 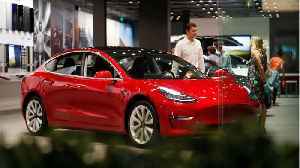 According to Automotive News, after a record first quarter slump in car deliveries in the first quarter, Tesla is planning to offer lower-priced versions of several models. This will essentially give..